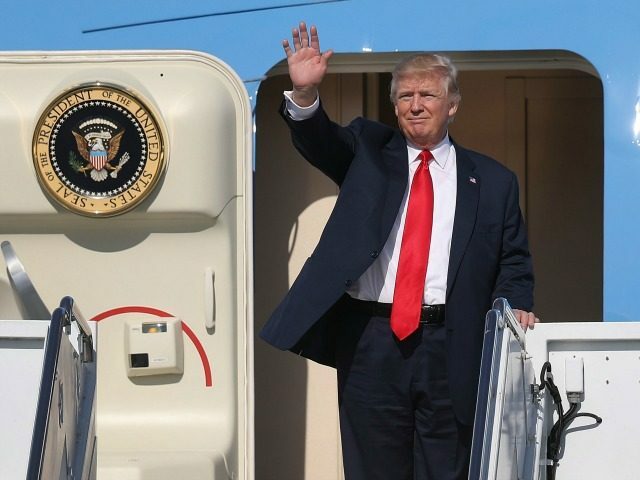 Trump had been scheduled to fly back to Washington on Wednesday morning after spending Tuesday with the North Korean leader in Singapore. But on the eve of the summit, he altered his schedule, opting to return at about 8 p.m. on Tuesday after a full day of meetings with Kim — almost 15 hours earlier than anticipated. “The discussions between the United States and North Korea are ongoing and have moved more quickly than expected,” the White House said in a statement. It was not immediately clear what specific progress, if any, had been made in preliminary discussions between U.S. and North Korean officials in the run-up to the Tuesday summit. In fact, only hours before the White House announcement, U.S. Secretary of State Mike Pompeo had seemed to lower expectations for the meeting, which Trump had earlier predicted could potentially yield an on-the-spot deal to end the Korean War. Sec. of State Mike Pompeo says ultimate objective of diplomacy with North Korea has not changed. The summit — the first ever between a sitting American president and North Korea’s leader — was to kick off at 9 a.m., the White House said. After greeting each other, the two leaders planned to sit for a one-on-one meeting that a U.S. official said could last up to two hours, with only translators joining them. The official was not authorized to discuss the plans and insisted on anonymity. The White House said the daylong summit would also include a working lunch and a larger meeting involving aides to both leaders. On the U.S. side, Trump was to be joined by Pompeo, chief of staff John Kelly, National Security Adviser John Bolton, and U.S. Ambassador to the Philippines Sung Kim, along with several others. Before flying home, Trump planned to speak to reporters in Singapore after concluding the summit, the White House said. The last-minute change of schedule came as both sides finalized preparations for the meeting. On Monday, Trump forecast a “nice” outcome, while Kim spent the day out of view.